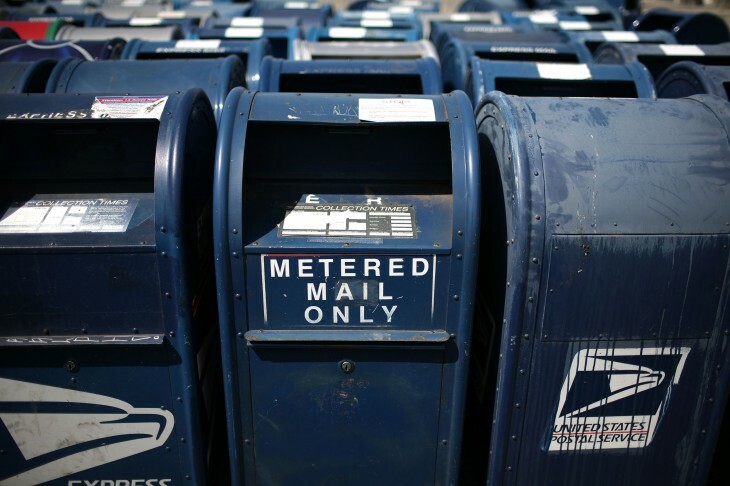 Outbox, the service that digitizes your postal mail and sends it to you wherever you are, has opened its doors to the public — well at least to those in San Francisco. As part of this milestone, the company is launching an Android app as a companion to its iOS and Web software. Some people in San Francisco were able to take advantage of Outbox’s service, thanks to its limited beta release in February. To date, more than 300,000 pieces of mail have been transferred from physical to digital mail. Today, anyone on the wait list has been accepted and is now a user of the service. We encountered a completely new set of challenges in San Francisco during our beta — population density, unique mailbox environments and more. We also encountered a beta community with a forgiving nature, constant feedback and enthusiastic support. When it first launched, Outbox seemed to leave those users with Android devices in the dark, meaning that they needed to access their inbox using the Web browser, not a native application. That all has changed today with the release of an Android app. It’s exactly like the iOS and Web version in every way. Along with this launch, Outbox has unveiled its new referral program called Outbox Gifts. In collaboration with NatureBox, Sesame, and Quarter.ly, the company enables users to receive special hand-selected gifts as a result of inviting their friends and co-workers to enroll in the service. Everyone referred will receive two months of free service and a special NatureBox gift. So here’s the skinny about Outbox: the company will send out teams to pick up mail from its users three days a week and processes what’s in your mailbox as quickly as they can — first class mail is done the same day while standard class will take at least one business day. Packages from Netflix, UPS, or small parcels are not picked up. 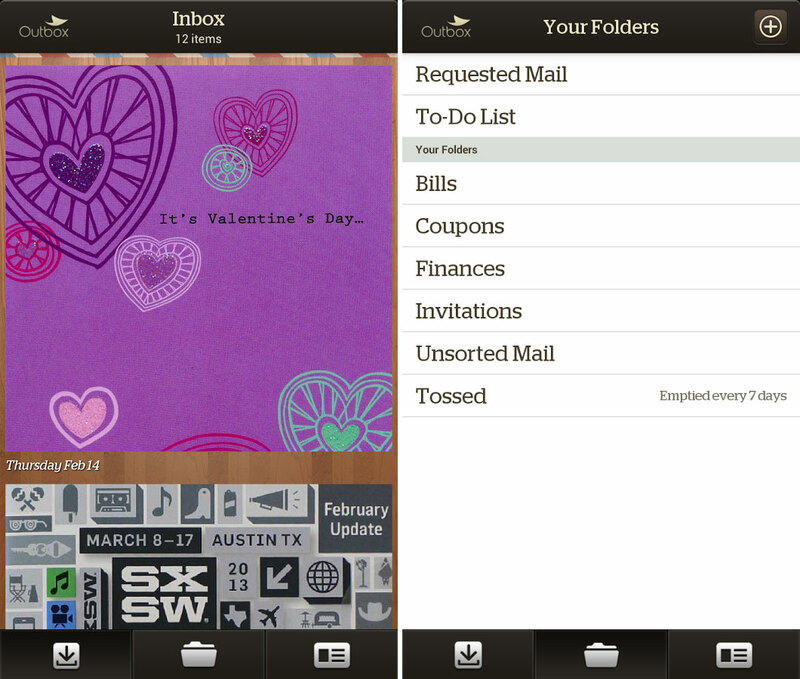 Once Outbox has your mail, it will open it up and scan it for you. When you receive your digitized mail in Outbox’s app, if there’s anything you want to receive in paper form, you can request to have it delivered to your doorstep. For some, having a total stranger open their mail might be a bit invasive and could lead to potential identity theft. Outbox agrees and offers $1 million insurance and that’s on top of its workers going through background checks. Any mail that you don’t want is shredded and recycled. Outbox costs $4.99 per month.